After years of the first five brands of the group, Acura, Jaguar, Lexus, Mercedes-Benz, and Porsche, being located at the corner of Kellogg and Greenwich, it is announced that the Auto Plaza would be relocated to 13th and Greenwich, and rebranded The Wichita Luxury Collection. Construction of Mercedes-Benz of Wichita is started and completed while adding Sprinter Commercial Vans and an AMG Center, Lexus of Wichita begins construction, and the Mercedes-Benz Grand Opening is hosted, showing off our state-of-the-art facilities! One of the most exciting years for the Wichita Luxury Collection, as early on in the year it was announced that Audi and Land Rover would be joining the Luxury Collection, and following that, Lexus of Wichita wrapped up construction in March! 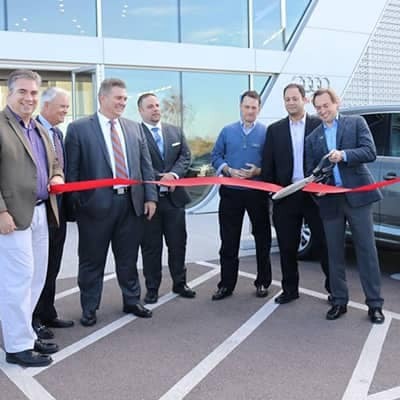 Going into March, we then announced Audi would be moving into a temporary facility so as to open as soon as possible, which occurred in August; then in November, the BMW franchise was purchased and relocated to our location at Kellogg and Greenwich! Finally, construction started on our new Jaguar-Land Rover location! In February of 2015, MINI joined the Luxury Collection as the ninth and final brand to be sold here in Wichita! Audi Wichita also broke ground on their permanent facilities, with Jaguar-Land Rover completing their facilities in August! As 2016 started up, MINI took a similar strategy to Audi, moving into temporary facilities so as to engage the Wichita audience as soon as possible! 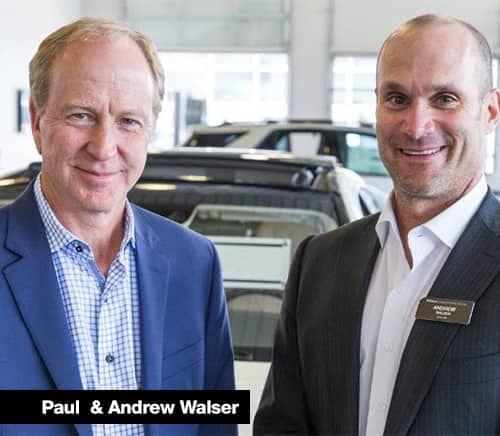 After that, Audi Wichita opened the doors of their top of the line facilities, and the most important news, that The Wichita Luxury Collection was sold to the Walser Automotive Group and renamed to the Walser Auto Campus! Wayzata Nissan, Polar Chevrolet & Polar Mazda Joins Walser! 2017 was another year of big growth for Walser back in Minnesota. In July 2017, Walser acquired Walser Nissan Wayzata in Wayzata, MN. 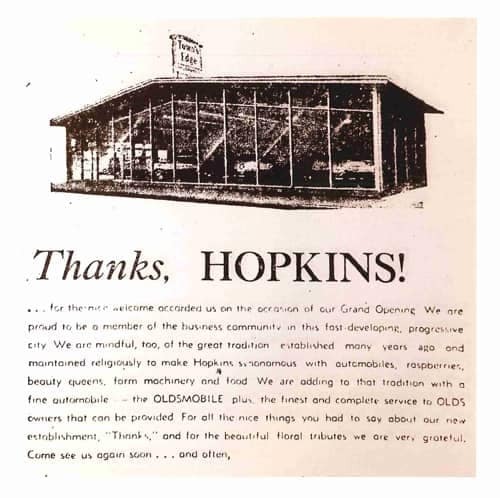 Several months later, it also took ownership Polar Chevrolet Mazda, a longtime dealership in the northeast metro suburb of White Bear Lake, MN. 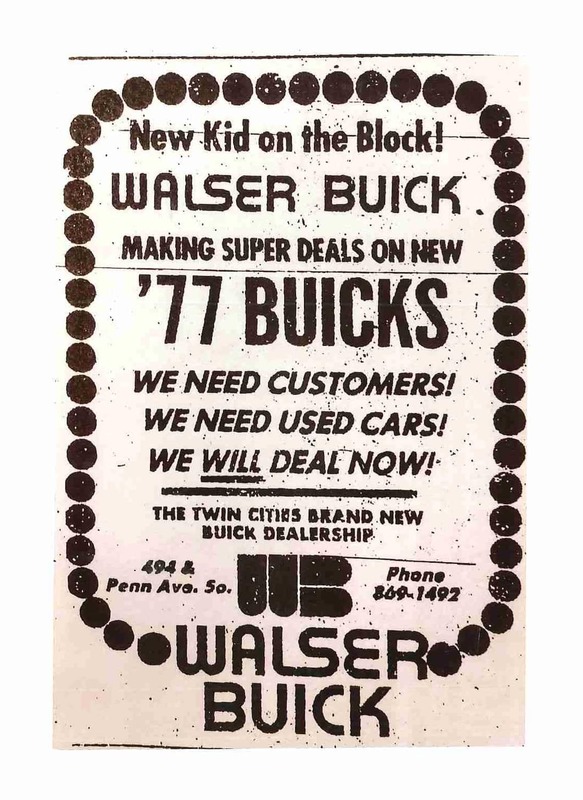 The stores were rebranded with Walser Polar Chevrolet remaining in its current location (along with its famous polar bear), while Walser Polar Mazda moved across the street to a new, state-of-the art facility. Walser Polar Mazda’s new Retail Evolution store officially opened for business in September 2018.